Price varies from Rs 3000/- to Rs 1 lakh based on the specification of the products. We are engaged in manufacturing a wide range of slip clutches. 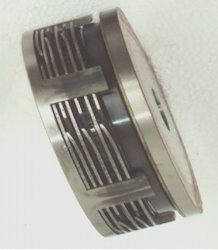 Mechanical Safety Slip Clutches(Wet & Dry Application): These clutches are used to slip the overloading on gear boxes/motors.